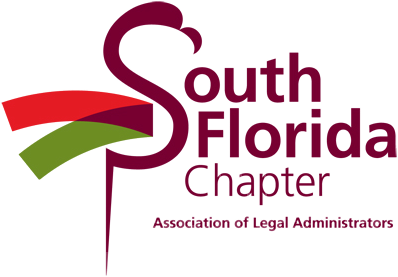 If you've come across this page then we hope that means you're interested in potentially becoming a business partner with the South Florida Chapter of the Association of Legal Administrators! If you've landed here by mistake then lucky for us; we've got your attention now. Whether you were captain of your sports team in school or preferred to quietly watch on your own accord, we want you to be part of our Flamingo team. That sounds like a great team to be on, doesn't it? We agree! 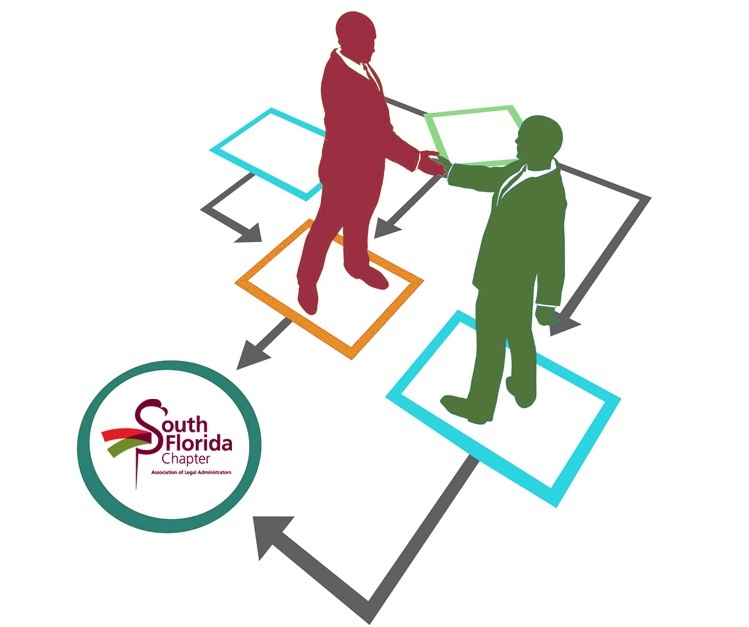 Our business partners meet and network with decision makers at the top South Florida law firms. That's right, we only want the best for our Business Partners. Questions should be directed to our Business Partner Relations Committee Chair, Trisha Spiller at 954-333-4366 or trisha.spiller@gmlaw.com. Thank you for your interest in business partner sponsorship opportunities with the ALASOFLA. We hope to see you on the team soon!